Experience the stunning scenery of Fiordland National Park from the air and the water with the area's only seaplane. Fiordland National Park is considered one of the most unspoilt and beautiful places in New Zealand. Wings and Water allows visitors to experience its beauty from the air. 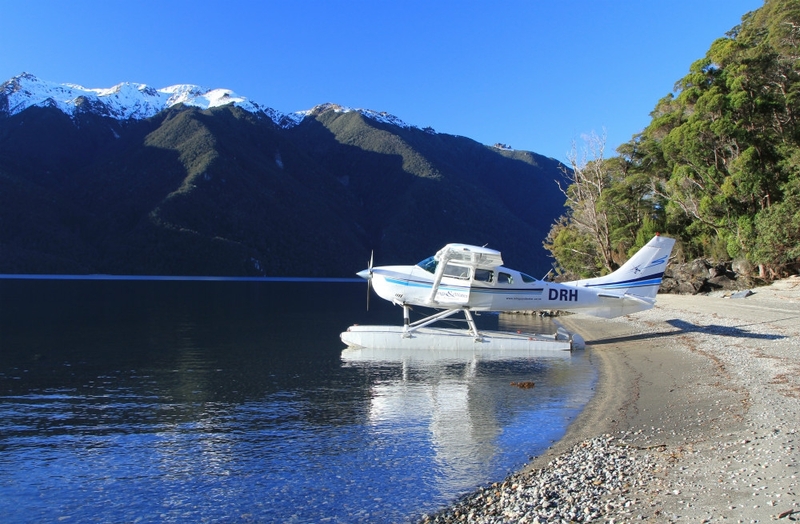 The locally owned and operated business runs a number of flights across the National Park showing visitors the best of the area all leaving from the shores of Lake Te Anau. 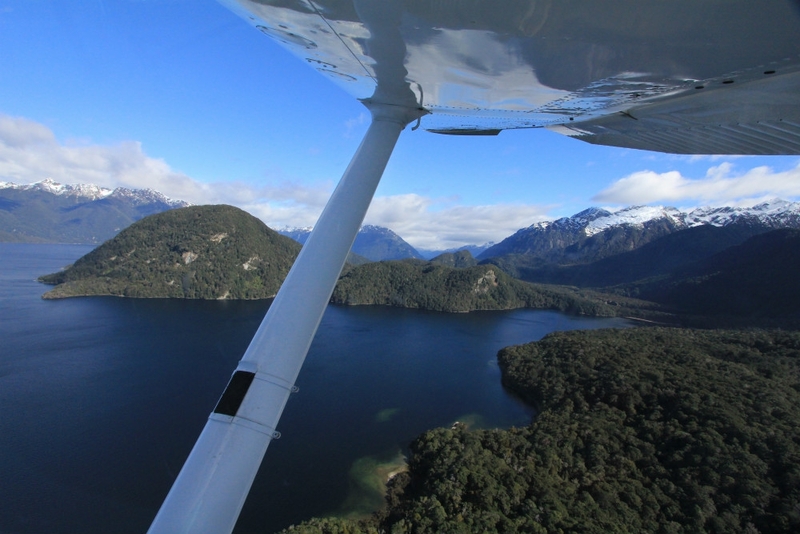 Doubtful Sound (Adult: $349, Child $215) - fly over one of the area's pretty sounds. 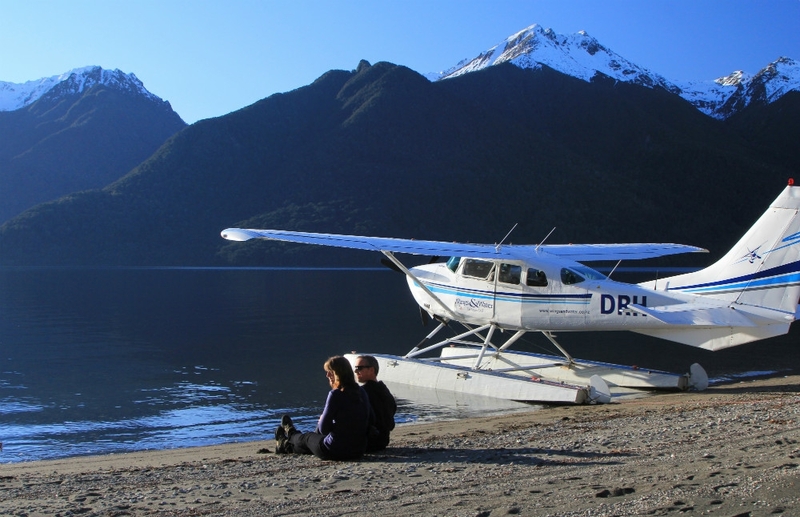 Dusky and Doubtful (Adult $605, Child $360)- fly over more than 250 islands and Dusky - NZ's largest fiord. Milford Sound (Adult $530, Child $320)- fly over the area's most famous sound and the stunning Sutherland Falls. 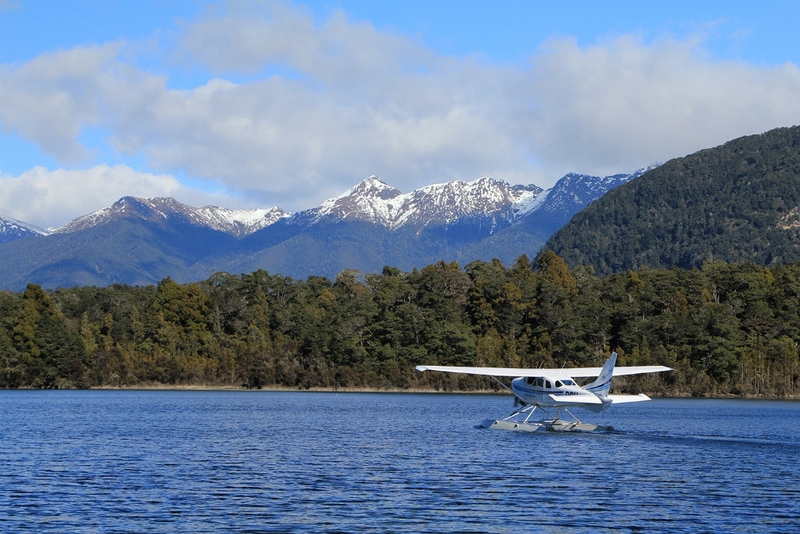 Lakes Explorer (15-min flight Adult $150, Child $106; 20-min flight Adult $250 Child $149) - follow the Kepler Mountains and see Lake Manapouri, the Hidden Lakes and Lake Te Anau's South Fiord. 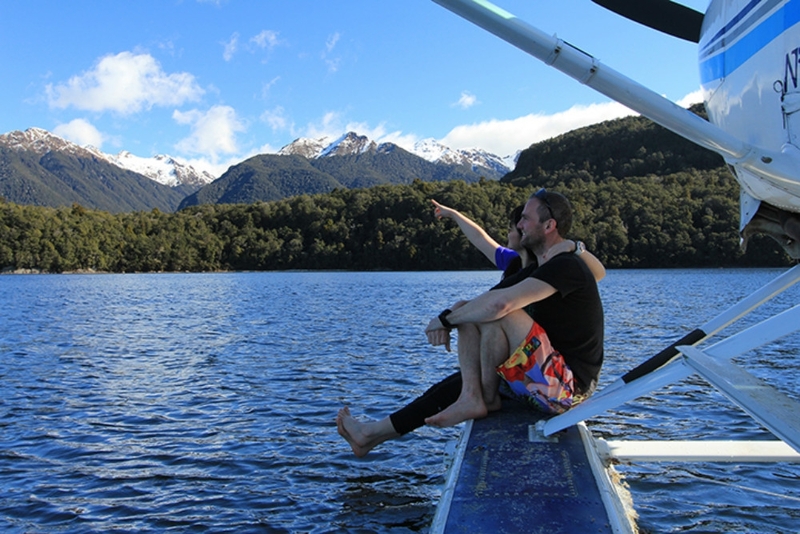 Fly n Jet (Adult $280, Child $135)- take a jet boat ride down the Waiau River with Fiordland Jet, and then fly back to Te Anau. For visitors looking for something different Wings and Water runs a mystery flight - fly to a remote location, enjoy a beach landing and spend time taking in the stunning scenery. The mystery flight is $349 for adults and $220 for children. Wings and Water also offer charter flights to a range of locations across the area.